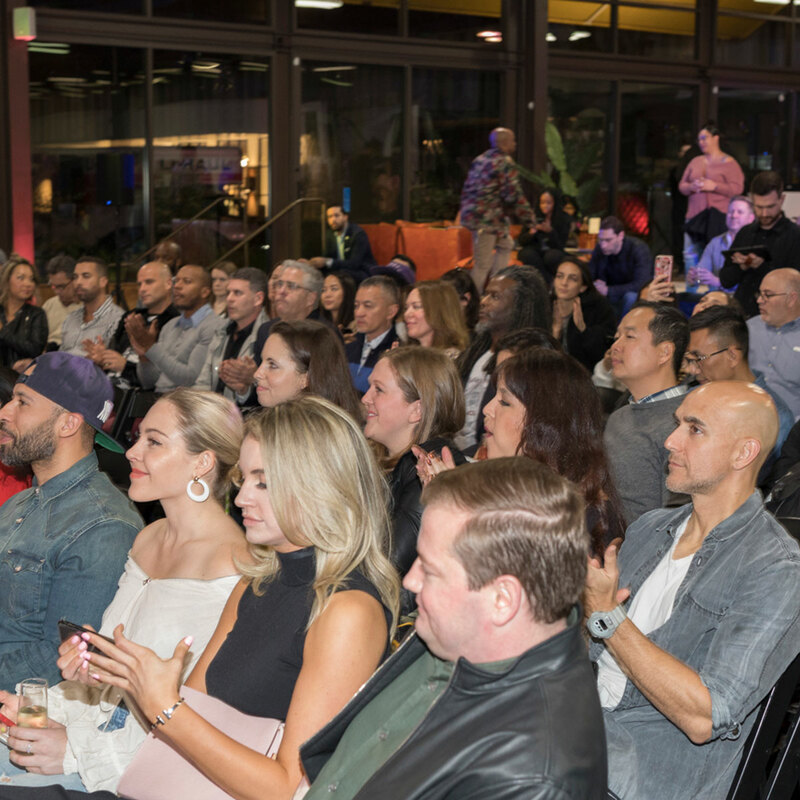 More than 150 guests gathered in our LA Clubhouse last week for a unique lifestyle event. 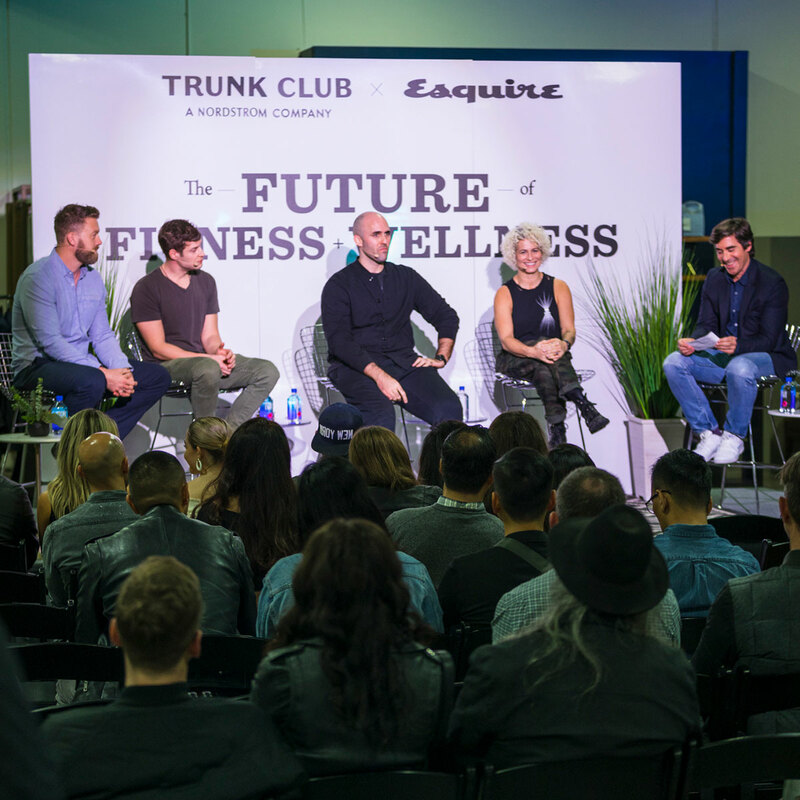 Hosted by Trunk Club and Esquire magazine, we had some of the brightest minds in the industry sharing their insights on the future of fitness and wellness. The evening centered around an invigorating discussion with panelists Matthew Aporta, Director of Sales for Vital Proteins; Matthias Metternich, founder and CEO of the Art of Sport; Max Lugavere, a filmmaker, journalist, and New York Times bestselling author; and last but not least, Melanie Griffith, Director of Instructor Development and Master Instructor at SoulCycle. 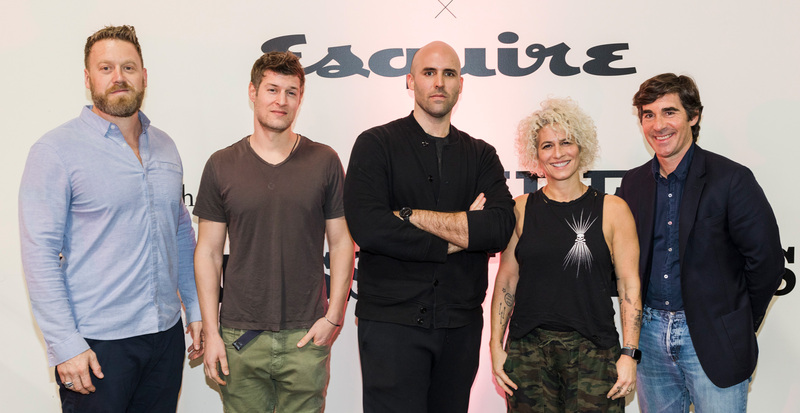 Moderated by Esquire Style Director, Matthew Marden, we’re sharing takeaways from the conversation and highlights from the event, below. What emerging fitness, wellness, or nutrition trends are you most excited about for 2019? Max: I’m excited to see wellness trending as a whole. Coming from a media background, there have been years where no one was interested [in the topic]. Instagram is partially responsible for living healthier lifestyles, or at least projecting the image of living a healthy lifestyle. Matt: Longevity—how to fuel yourself for performance. Whether you’re standing in front of a classroom to teach or you’re in the gym, it’s important to understand what you’re putting into your body and what you’re going to get out of it. Melanie: Mindfulness. Anyone can make a change, but understanding how to use your brain to make habits or change habits is important. What is the biggest misconception in the health and wellness category? Melanie: If anyone feels like they’re not an athlete or that they can’t do something, I think that’s a misconception. I really believe that anyone can show up and move their body and make the change from an unhealthy lifestyle to a healthier lifestyle. Anything is possible. Matt: Do your homework. There’s no one size fits all. As guests socialized after the panel, they were served an array of delicious bites and speciality cocktails, too. 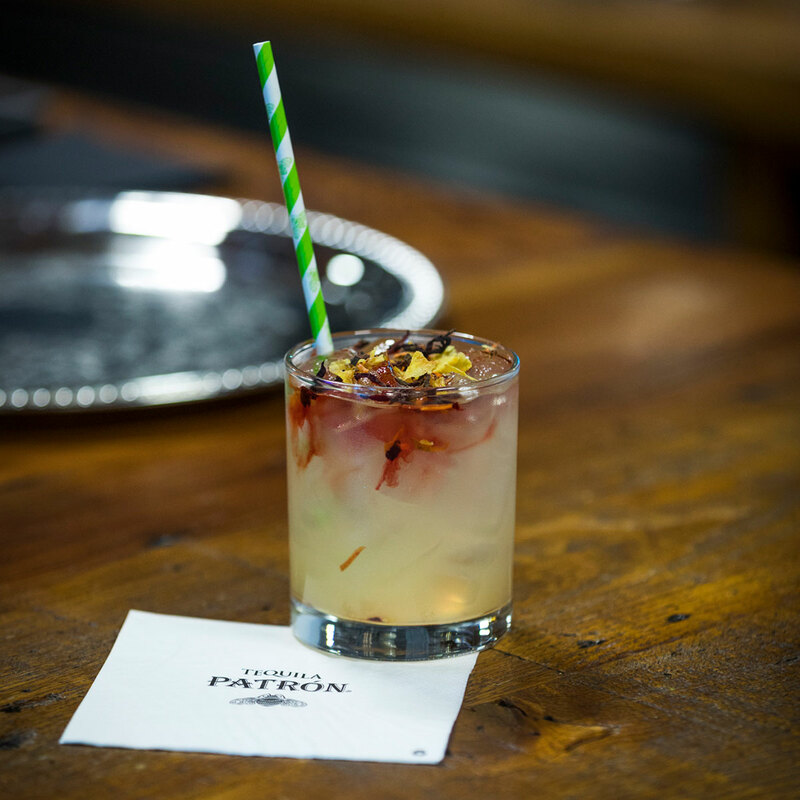 Skilled mixologists served up signature drinks concocted from unique ingredients such as ginger-infused honey syrup and turmeric coconut milk, chai-infused orange curacao and kombucha, and chipotle-chili infused agave with clarified carrot-tomato juice. 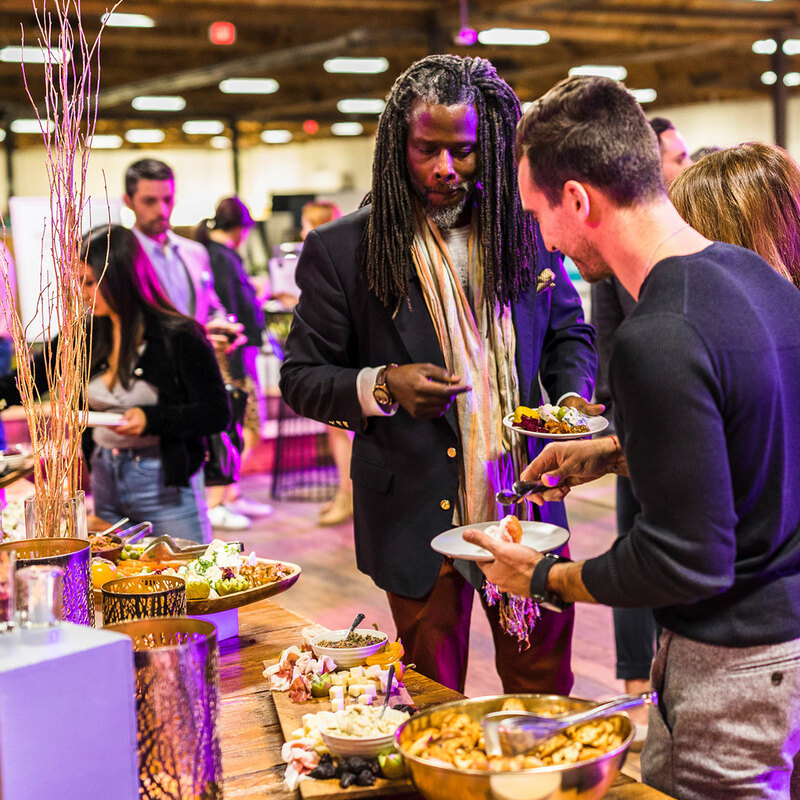 Keeping with the health-conscious theme, on the tasting menu were items such as ginger kombucha squash soup shooters with coconut chai foam, charred tandoori chicken toast with spicy slaw, and red wine-braised short rib stuffed crepes. In case you were wondering, yes, our mouths are watering, too.